Barcodes provide a very simple, reliable, machine-readable way to read numbers or addresses into your computer so that information can be looked up online or in a database. There are a number of different standards for barcodes, and the most-commonly used ones are quite easy to use and create with simple free software applications, whether you want to incorporate them directly in your cover art, or make stick-on labels for marking packages. Here, I’ll walk you throught the basics of three popular types of barcodes: UPC, EAN (including ISBN), and QR codes. 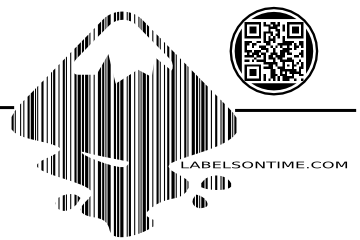 This entry was posted in How-To, Open Source and tagged barcodes, free barcode software, free software, inkscape, labelsontime on January 5, 2015 by wlmanager. 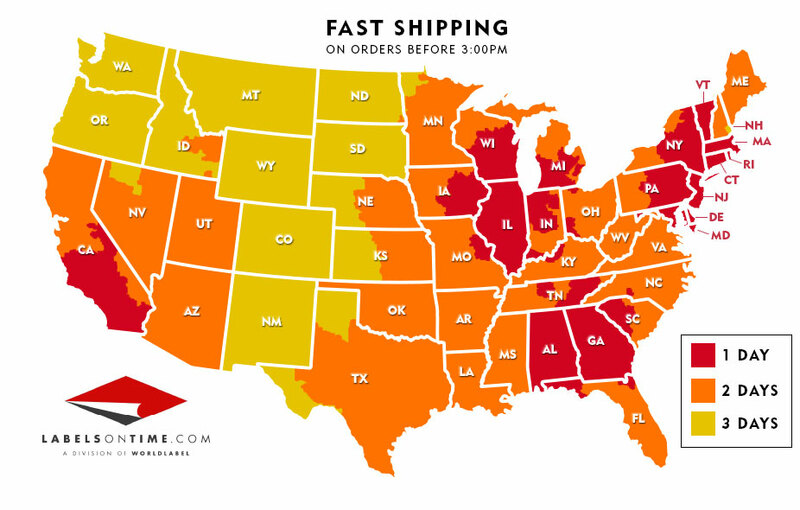 Its just so popular and seen on just about every single package shipped via UPS, FEDEX, DHL or even on most of the packages private trucklines deliver. 4″ x 6″ sized labels for thermal transfer and direct thermal printing is a catagory by it self. 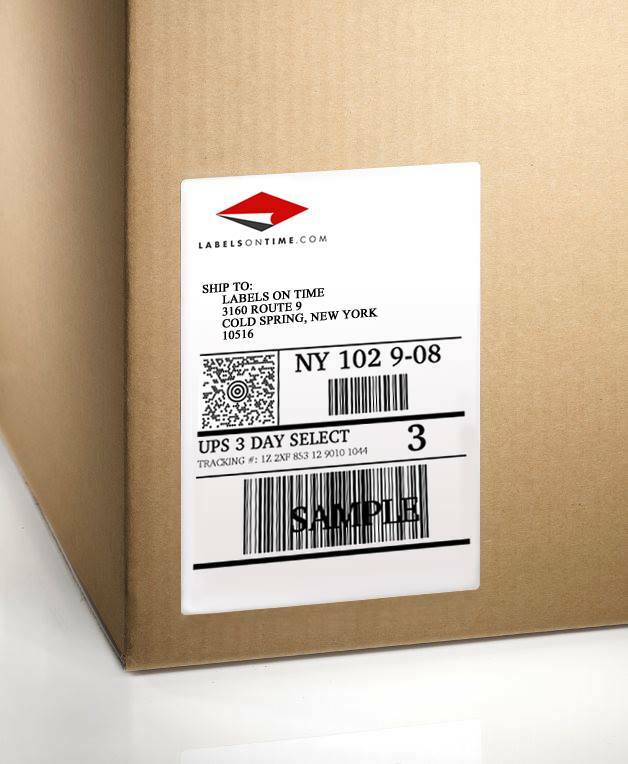 For shipping cartons to priority mailer labels, they are every where! 4 x 6 thermal transfer labels in white with permanent adhesive, but as you can tell, it comes in many different materials including All-temp, waterproof, kimdura, removable and many others. They are compatible with Zebra printers as well as Epson, Sato, Datamax, Intermec and many other thermal printers. This size Thermal Transfer label is ussally on a 3″ core with 8″ OD but fanfold is becoming popular for heavy usage. Direct thermal labels in 4 x 6 size comes fanfolded, on a 1″ core or 3″ core. Direct thermal labels do not require a thermal printer ribbon and generally have a permanent adhesive. 4 x 6 Zebra labels compatible are also popular. This entry was posted in Labels & Printing, Uncategorized and tagged 4 x 6 labels, 4 x 6 shipping labels, 4x6 thermal labels, labelsontime, thermal labels on January 4, 2015 by wlmanager.